Born on 25th January 1987, Gurdarshan Mangat is an Indo-Canadian MMA fighter. In 2008, Mangat turned to an amateur MMA fighter from an accountant to pursue his passion and is now ruling the MMA stages all over the world. 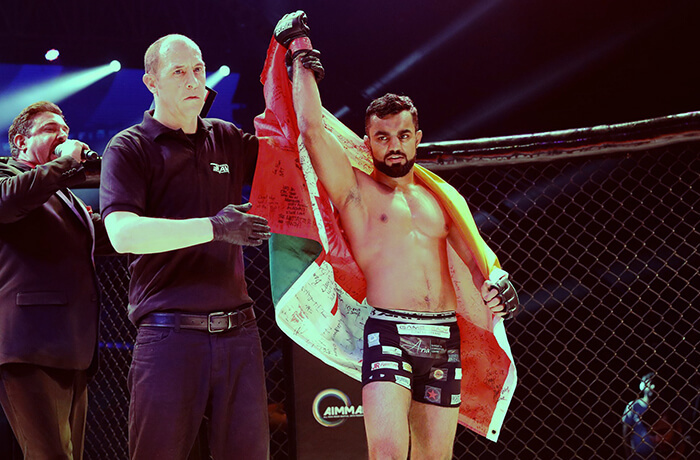 Qualified for the Bantamweight Championship title fight in Brave 9: The Kingdom of Champions in Bahrain that held on November 17 and became the first MMA fighter of Indian origin to do so. 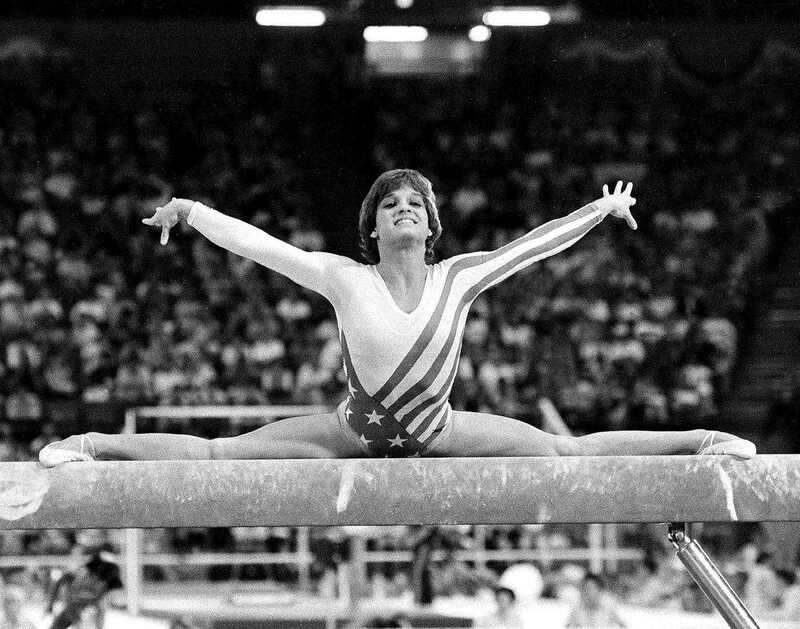 Born on 24th January 1968, Mary Lou Retton is a former American gymnast; much-publicized for her All-around performance at the Summer Olympics of 1984. She is amongst the most successful Gymnasts who have performed extremely well at various international events, roping copious medals for the nation. Also named as the “Sportswoman of the Year” by the famous American magazine "Sports Illustrated"
Luis Alberto Suárez Díaz was born on 24th January 1987 in Salto, Uruguay. 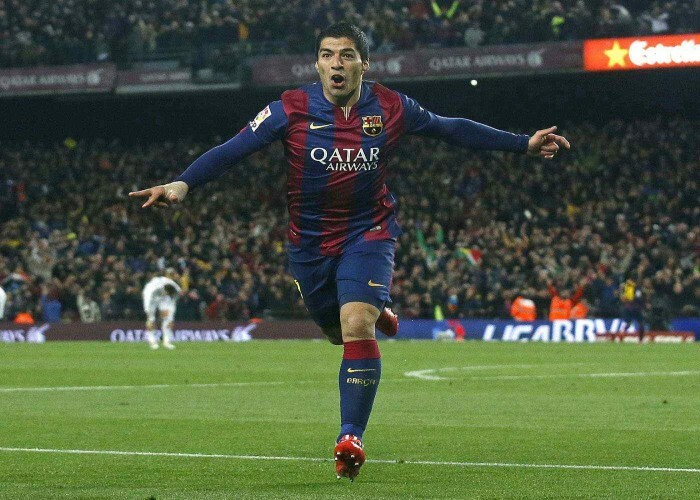 He is an Uruguayan professional footballer who plays as a forward for Spanish club FC Barcelona and the Uruguay national team.